We all know it’s of utter importance to run your own full node. 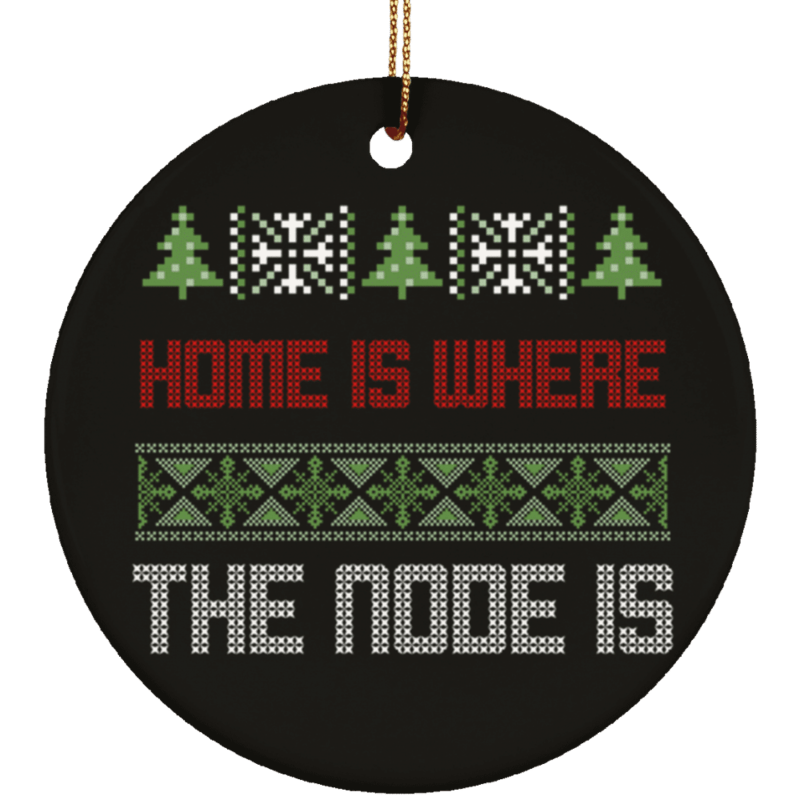 Why not put that on a Christmas tree to remind Santa to run a full node. Make your Christmas tree stand out with our newest arrival – Bitcoin – Home is where the node is Christmas ornament. We all know it’s of utter importance to run your own full node. 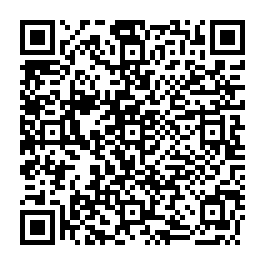 Why not put that on a Christmas tree to remind Santa to run a full node.